There are a certain number of essential tools that are so widely used that every aspiring scientist needs to know how to use them. In this lab we cover the oscilloscope, particularly the digital, networked oscilloscope. This immersion will cover basics such as auto vs. normal triggering modes, coupling, zoom, and delay, as well as more advanced topics including aliasing, the Nyquist-Shannon sampling theorem, Fast Fourier Transforms, and networking. 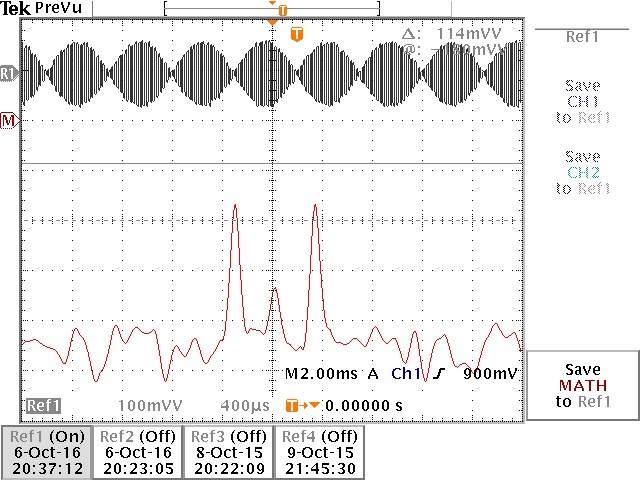 We will be using Tektronix TDS3012B oscilloscopes, but most of the concepts apply to any modern ‘scope. 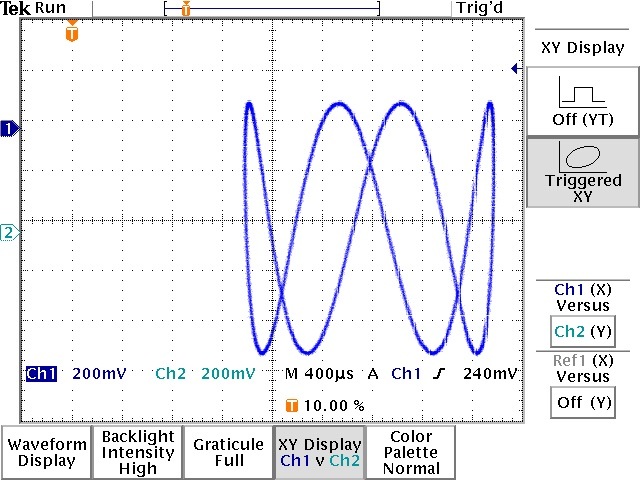 If you want to really master the oscilloscope, and to transmit that mastery to your students, this is the lab for you.